Here is a Networking Philosophy that Works. What’s the big deal with networking? It is simple, networking is a way for professionals to connect with each other and it’s a really important skill to have. At iTOL HQ we have been watching this Ted Talks video about networking and we think that Christopher Barratt is onto something with his networking philosophy. What we have done, is take a good long look at Barrat’s principals and applied them to the world of learning and development. So why has Barratt decided that these are the cornerstones of networking? He could say that social interaction is the main aspect of networking but he uses these four points. This is because networking is a human experience, it is about building relationships and using them to your advantage professionally. So these are the four human processes that we go through when we go to a networking event or meet like minded professionals. As with any human interaction it is vital that we know and like the person before we can move onto the next two elements. Services such as LinkedIn are a really useful way to network digitally, but they lack that social element. You may like a person’s professional values, they may resonate with your own. You might find that in a networking situation you may believe in another’s training methods, or their coaching ethos. You might also understand their training models and use them yourself. If you reach this stage you can then go on to trust them, trusting in this person means taking further steps professionally with them. They can become a contact whose input you value and understand. Once you have progressed through the human stages of networking, you might then pursue them commercially. This means that you will invest in the relationships that you have forged through this, these contacts might become vital in your next training venture, and perhaps this relationship can develop into a professional partnership. 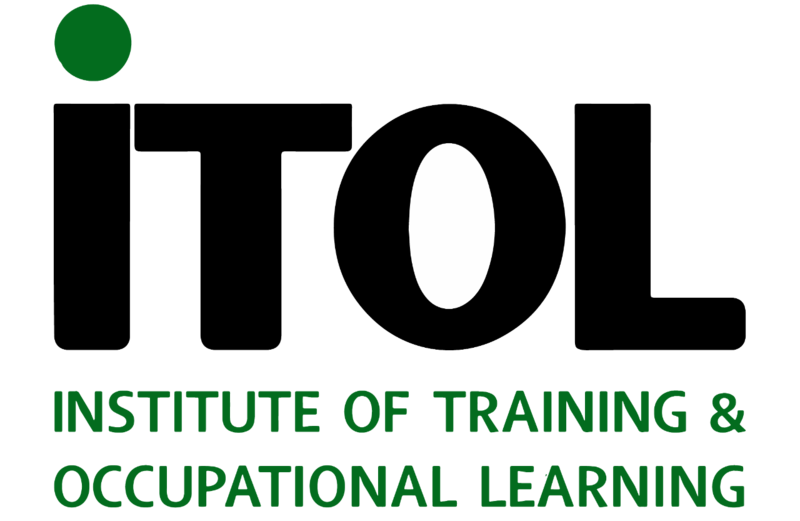 iTOL have recently formed a strategic partnership with Qualifications House- UK in opening iTOL licensed training centres in the United Arab Emirates and this is the type of result that can emerge from the development of professional relationships. iTOL’s growing network is a great way for people within the industry to connect, to find out how you can get involved fill in the form below.